Fulton’s Landing at Paulus Hook - MAST Construction Services, Inc. 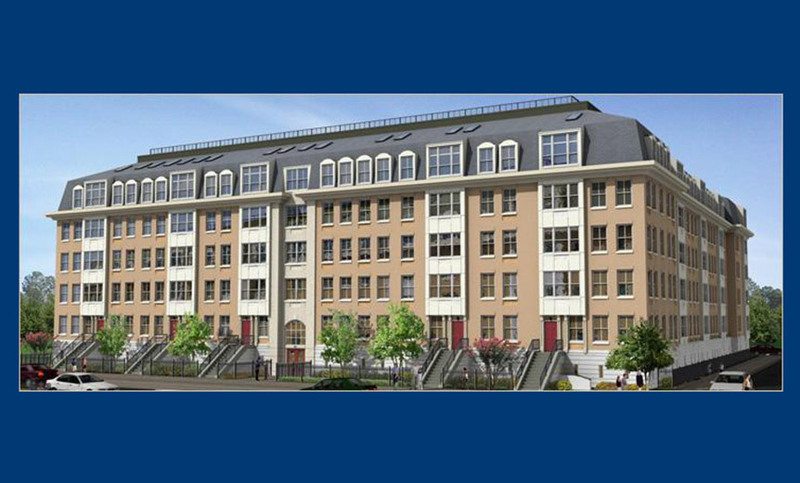 The Historic Paulus Hook area is the location for this 184,000 SF residential mid rise complex. 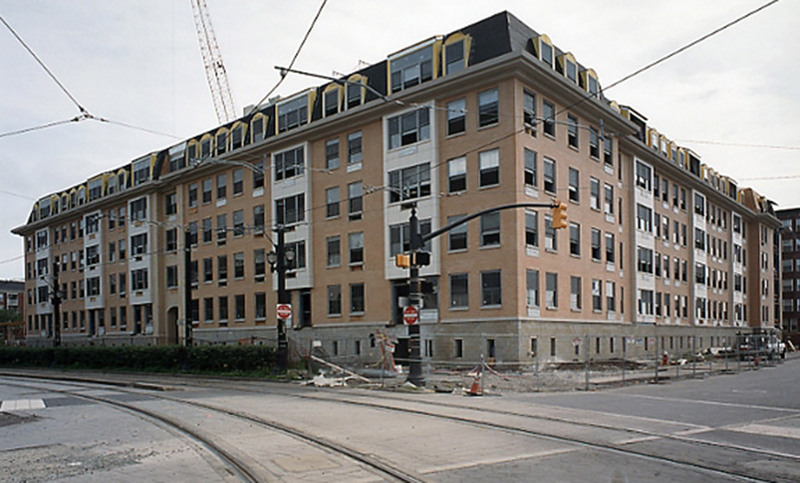 Located between Dudley and Essex Streets, this project includes construction of a new six story building sitting above a 72 car parking garage. Twenty-One duplexes are included among the 105 market rate condominiums. The building is steel frame, precast concrete plank construction. This ideal location affords the residents easy access to restaurants, shopping, Light Rail and bus transportation.